Perhaps London is where the poker pros shine brightest? Hot on the heels of Phil Laak’s 1st bracelet victory, 2009 World Series of Poker Player of the Year Jeffrey Lisandro scored his 5th career bracelet at the WSOPE in London, at the £5,250 Pot-Limit Omaha event. Lisandro is clearly still running hot, having won an astounding 3 bracelets last year alone. 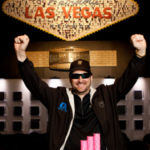 His previous 4 bracelets coming in stud events, pot-limit Omaha marks new territory for the Italian-born Aussie. 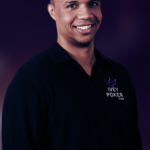 With obvious championship skills in more than one poker discipline basically means that Lisandro, friendly though he might be, is not someone you want to be seated next to in a tournament. Lisandro battled through a small, but high-class field to take down the event and claim the £159,514 first prize. 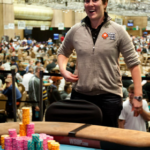 With the general skill level of the field so high, perhaps luck had something to do with it, as almost every player at the final table took a turn as the chip leader. 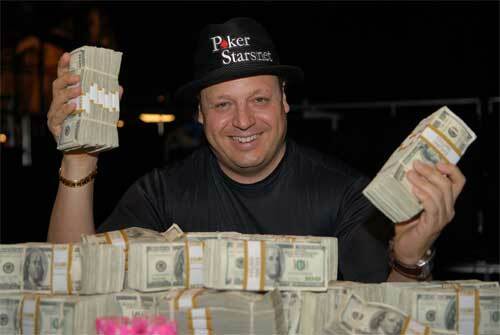 Nonetheless, luck counts in poker and right now, Jeff Lisandro has it.